I’m not just talking about your favorite shows that you like so much that you could watch them for a whole weekend. I’m talking about shows that if you don’t watch them all at the same time, you spend most of your time Googling plot discussions to figure out what in the world is going on. With these shows it is almost a requirement to be binge watched, or else they are impossible to watch. The Walking Dead – You would think a show about zombies killing people or being killed by people would be a pretty simple watch. The reason that is not the case, is because this show is quite frankly a soap opera. Did Glen just die in that dumpster? Who is this Governor guy? Where did this baby come from? There is no way you could pick up a later season episode of this show and have any idea what’s going on without watching previous seasons. Dexter – The inclusion of Dexter on this list is somewhat questionable. The show has overarching story lines throughout but there is still a lot of consistency around the main plot. 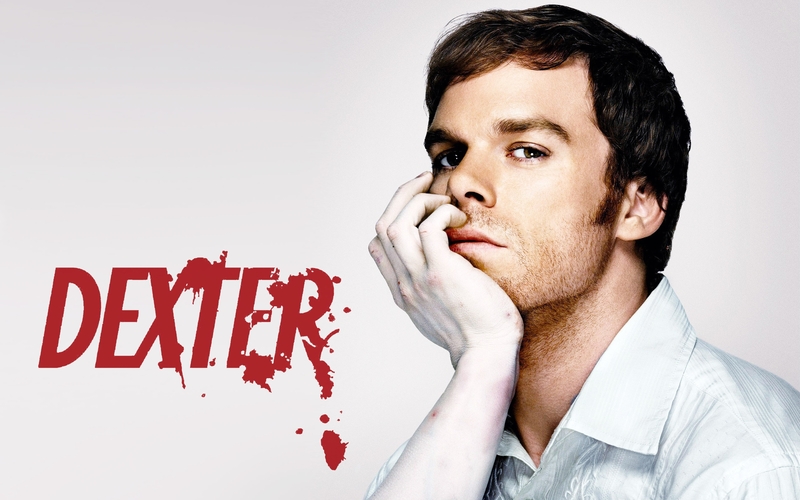 Dexter is in the same job, the same office, and many of the same characters are around him through each season. The show, however, likes to have a main theme for each season. It will introduce a new arch enemy for Dexter at the beginning of the season and then build on that until season’s end. At the beginning of the new season, there are always slight differences but the scenario starts over anew. The reason I make the binge watching requirement for this show is because if you tune in to see John Lithgow, Colin Hanks or Mos Def without any backstory you are going to be completely lost. 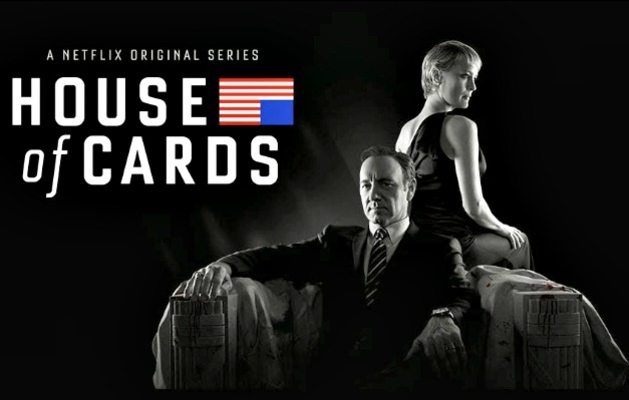 House of Cards – I didn’t specify whether this was the British or American version but I guess both apply. This show has twists and turns at every corner. Main characters come and go, some even die from time to time. The main character changes jobs pretty frequently, moving further and further up the food chain. I could see someone turning on season 4 and wondering why Kevin Spacey’s hair is so gray, how he became president or why Claire is so annoying. Scratch that last one from the list. Claire is annoying from beginning to end. 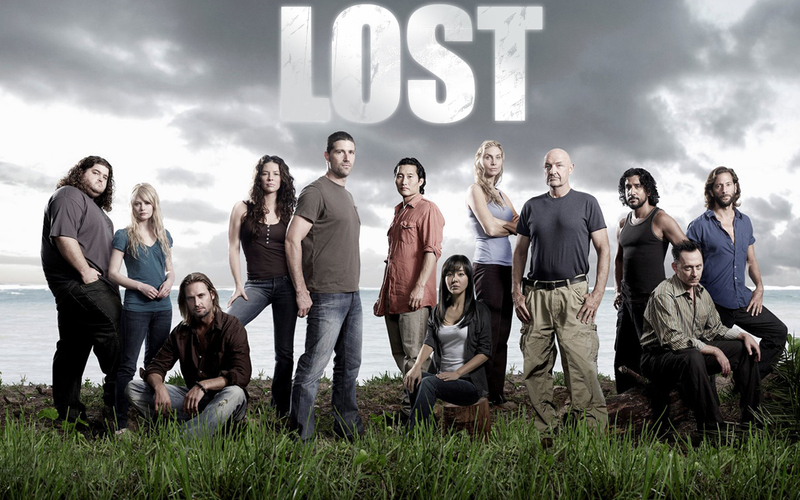 Lost – This show is a little older than all of the others on the list but I can remember a time when it was the king of the water cooler conversations. I never had the patience to watch it in real time. I waited until after the show’s finale to watch my first episode actually. For a show that basically starts as a revamped Gilligan’s Island it quickly is clear that it’s not made for syndication. Even though there should be a limited number of new characters available since it’s an island, the show always has an influx of new spirals. 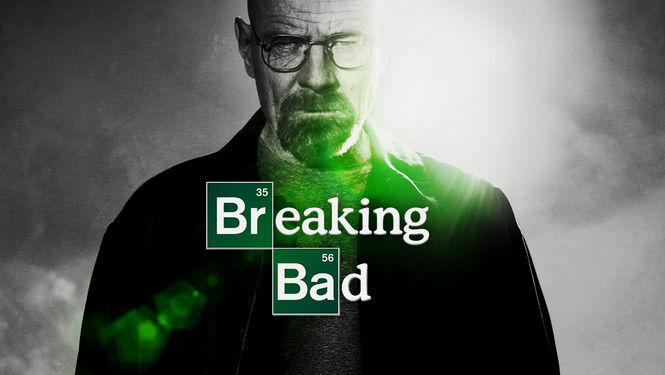 Breaking Bad – If I only had to choose one show for this topic, I think Breaking Bad would probably be my choice. The main couple of characters stay the same but everything else about this show gets turned on its head at one point or another. Walter and Jesse’s living conditions, romantic situations, and circumstances around their work changes from season to season. There is enough detail in the stories that it would make it tough to pick up and watch later, without having trouble piecing together the action.